So, I have a confession to make – I am halfway through this book. It is something that I took to heart -creating a routine that included a re-commitment to start my day with something inspiring – reading something that would shore up my faith followed by meditation, and prayer. 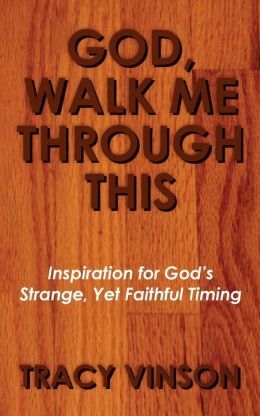 1) Rereading a chapter of my book every morning –not because it is my book, necessarily, but because there is a great deal of wisdom packed in there from the 61 places of worship that I visited in The first 52 weeks of this journey, and because it reminded me how I walked through “my personally challenging year” that started this whole project. Those lessons come in handy – even as life’s difficulties continue to present themselves. Tracy does an excellent job of providing motivational and thought provoking devotionals – from a Christian perspective, which is the religion that I practice. I have made my way through the book, and it often provides me with something to think about, pray about, meditate about. It also directs me to scripture, the regular reading of which has helped me to deepen my spiritual practice. I am far from perfect in my spiritual walk. My faith is strong, except when it is not. I still struggle, and make mistakes. But I am committed to the journey. And this My52WOW Book Club pick has helped me along the way.